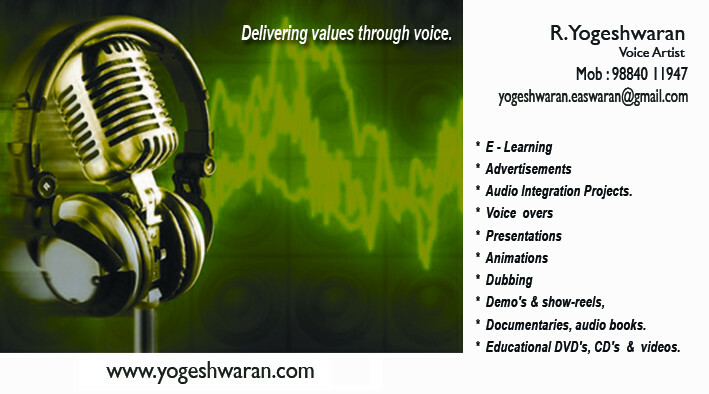 * The Voice Over workshop, will let you know the various steps that are vital to become a voice artist. Only Cash Deposit & Online Payment are accepted. On Spot Registrations are avoided. Registration closes 2 days before workshop commences.